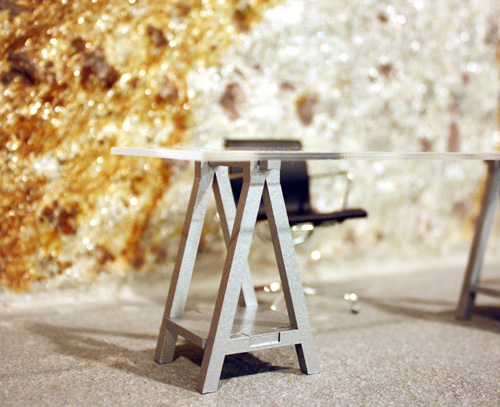 It’s time to announce the winner to the Silver painted VIKAesque Desk giveaway! I was (and still kind of am) on my vacation from minis so I didn’t do much blogging or promotioning. 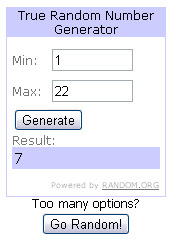 As a result, there was only a total of 22 entries in all. Not good for me, but good for the entrants! You all have a better chance of winning.. even better if you entered on my facebook page too! 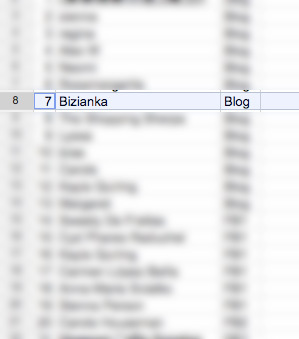 Bizianka from a blog comment! Bizianka, aka Olga is a miniaturist from Lithuania. She has a wonderful blog with adorable photos taken by her husband. In addition, she also has an Etsy shop that has GREAT prices for her lovely little goodies! *poke*poke* You should visit it! P.S. I’m slowly getting back into the swing of things.. will post some neat stuff as soon as I have time to edit the pictures! Hooray hooray! This is the first time ever I won a giveaway, and such a great table! Thank you so much! You are very welcome, Olga! Muchas gracias por organizar el sorteo Ann! Congratulations to the winner and thank you for the link to her blog. Dear Ann, you are amazing! The table is just gorgeous, so finely detailed! Excellent work, thank you so much! You’re very welcomed! I’m glad it made it to you ok!